Who doesn’t like the word free? Free means you are getting something without paying anything out of pocket. Finding free things in this world is rear, especially in the carpet cleaning industry. So what can you get for free from Beyer Carpet Cleaning? Beyer Carpet Cleaning offers a few free things. For their commercial customers they offer free estimates. A representative will drive out to your place of business and provide an estimate for the services requested. If their estimate is higher than a competitors they are more then willing to discuss and maybe lower their price if it’s worth it. They also provide free estimates over the phone to residential customers. Beyer Carpet Cleaning does not have a maximum size on rooms. They have flat rates for residential so what they quote over the phone is usually what you are charged unless they show up to your home and certain things weren’t mentioned to them. 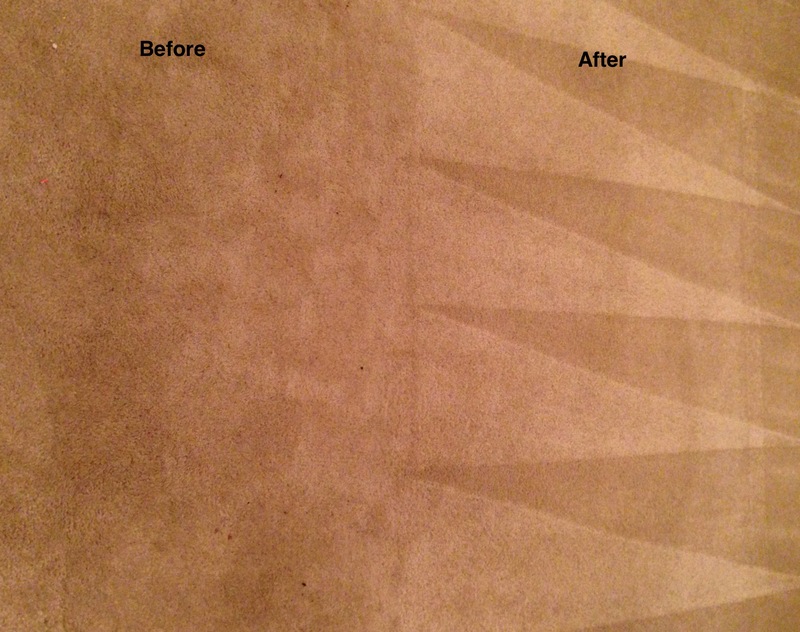 With each of their best service carpet cleaning they offer free deodorizer. 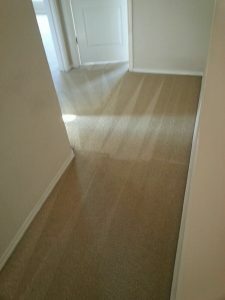 Most carpet cleaners in San Antonio charge extra for that fresh clean smell but Beyer Carpet Cleaning does not. They want each customer to be satisfied with their carpet cleaning and feel good about it. Beyer Carpet Cleaning wants everyone to give them a chance to prove how good they are so if it takes giving out free deodorizer then so be it. Beyer Carpet Cleaning is all about being the best, staying the best, and providing the best. To take advantage of their free offer call them today and schedule your next carpet cleaning. Beyer wants to show you what they are all about and wants a chance to earn your loyal business. The holidays are just around the corner so their is no better time then now to see what Beyer Carpet Cleaning can do for you.